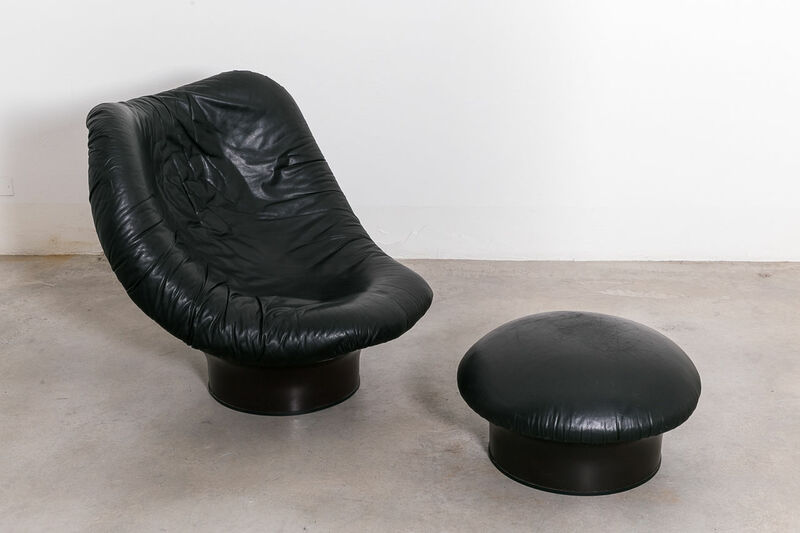 Rodica lounge chair & ottoman by Mario Brunu for Comfort | Castorina & Co. 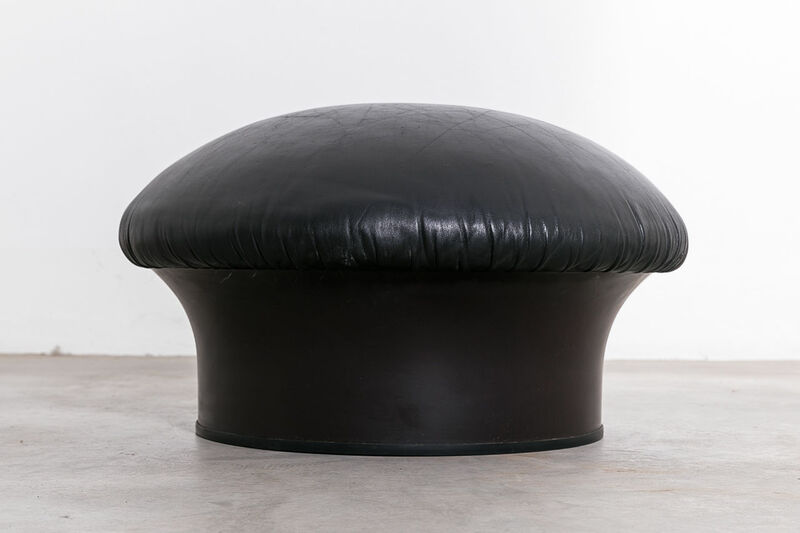 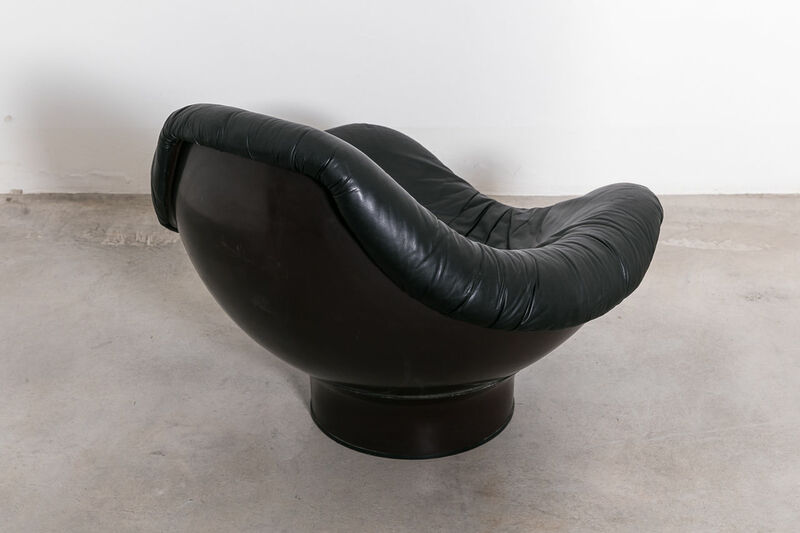 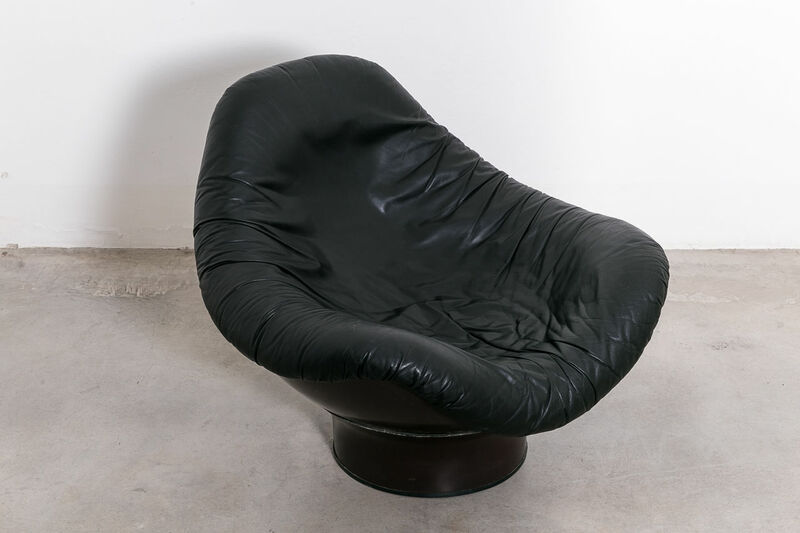 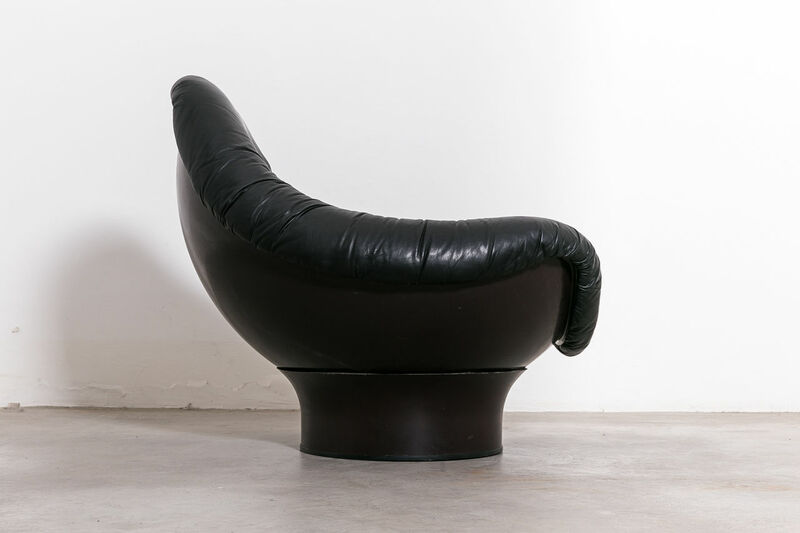 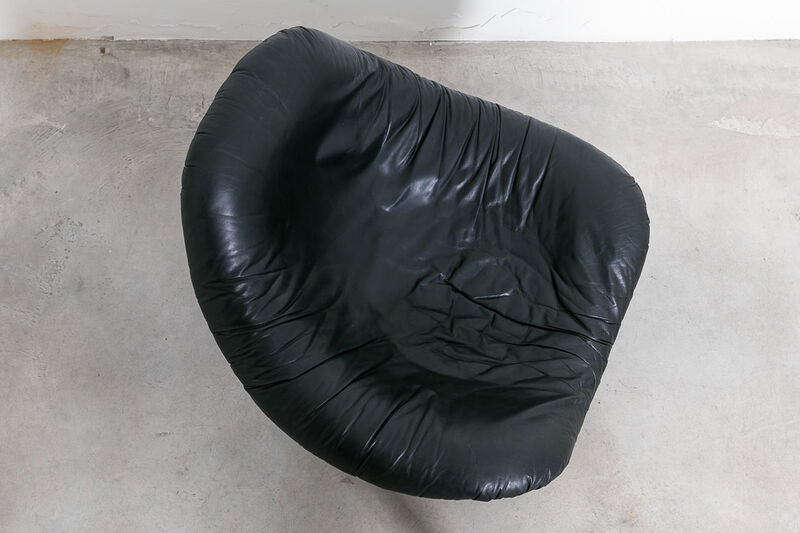 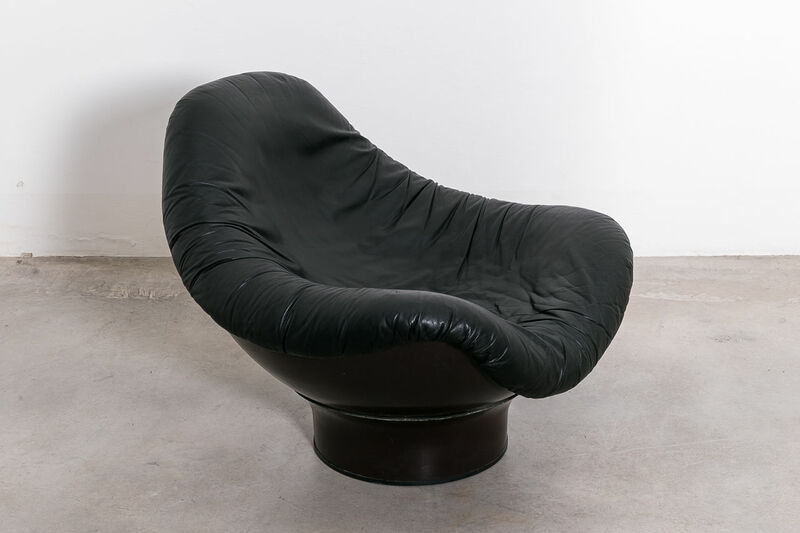 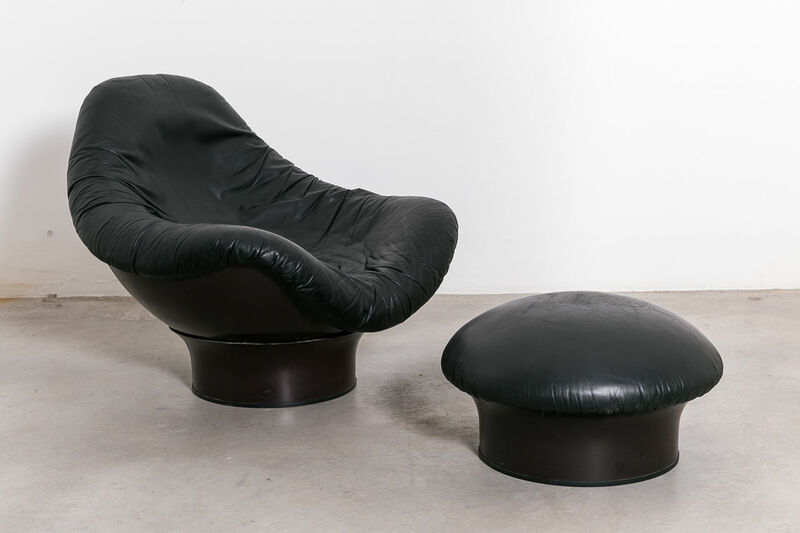 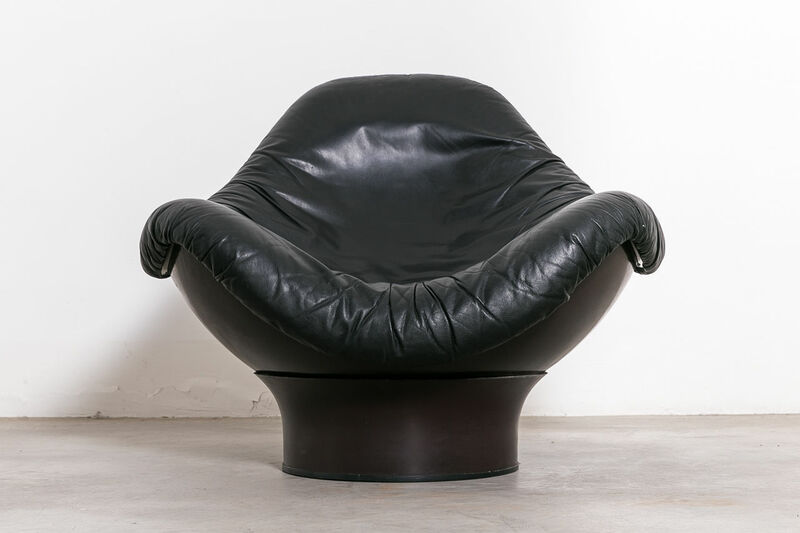 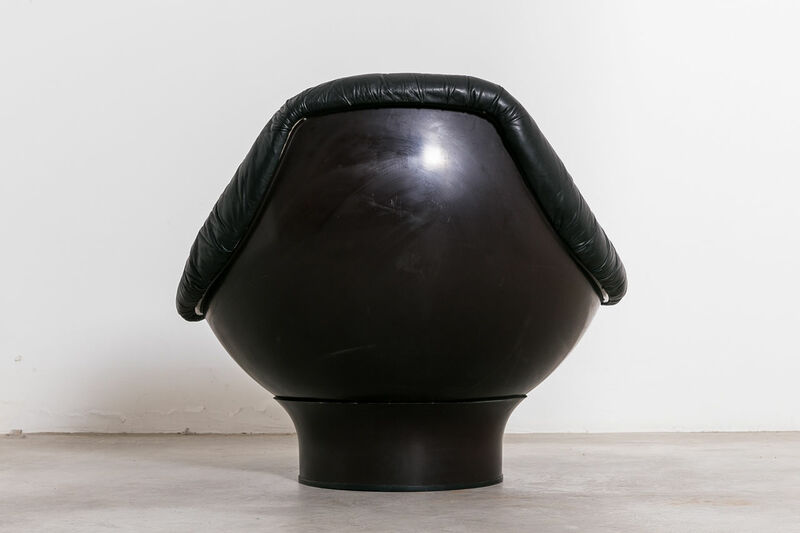 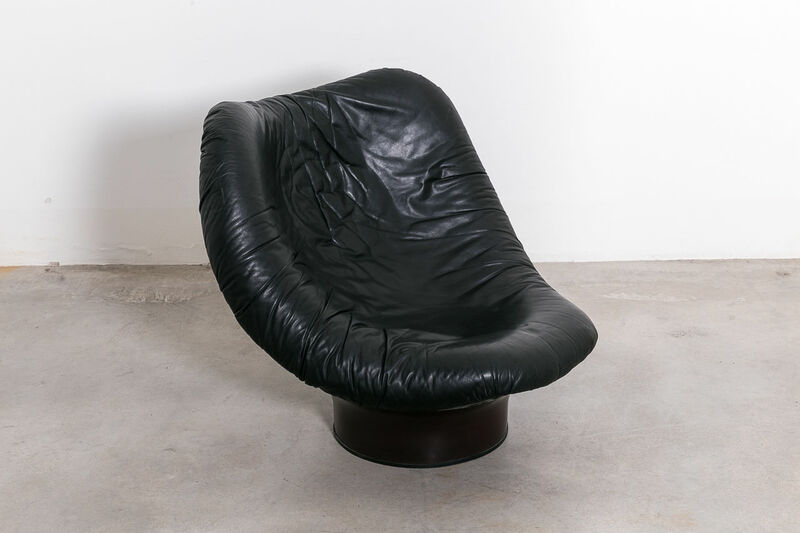 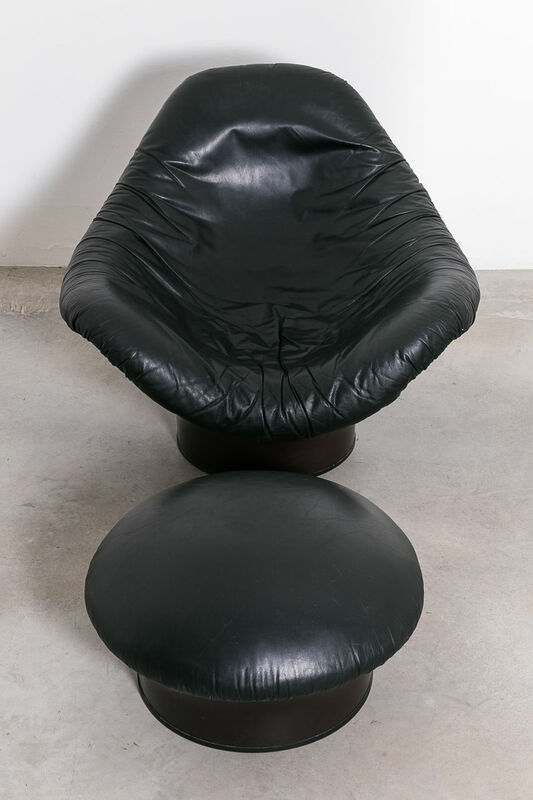 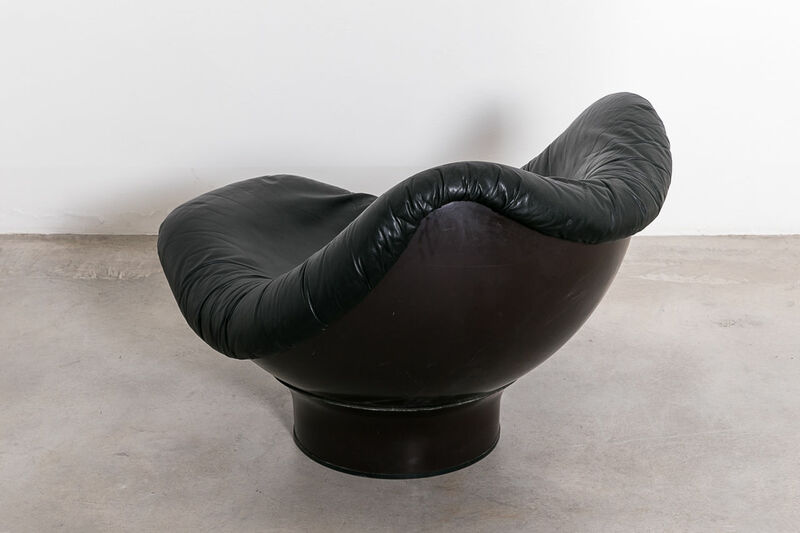 The Rodica chair and ottoman was designed by Mario Brunu for Comfort in 1968, this lounge armchair and ottoman shell is made from fiberglass. 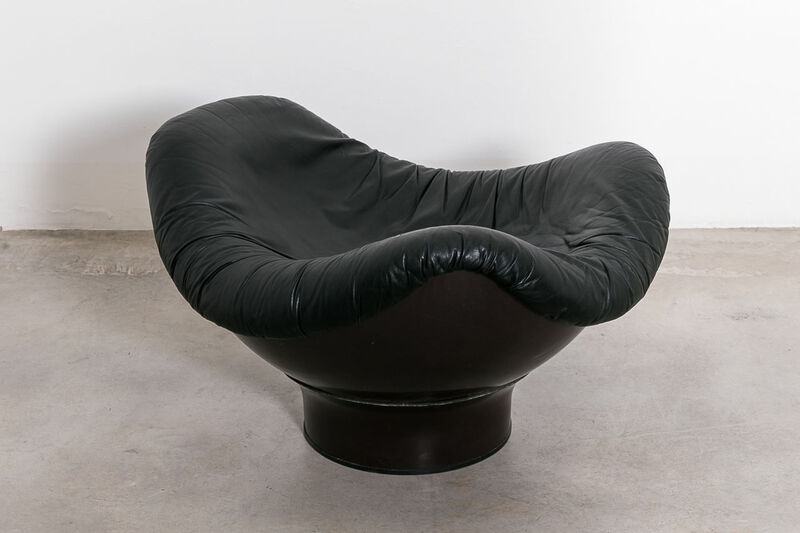 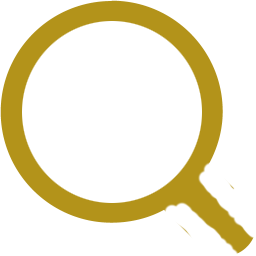 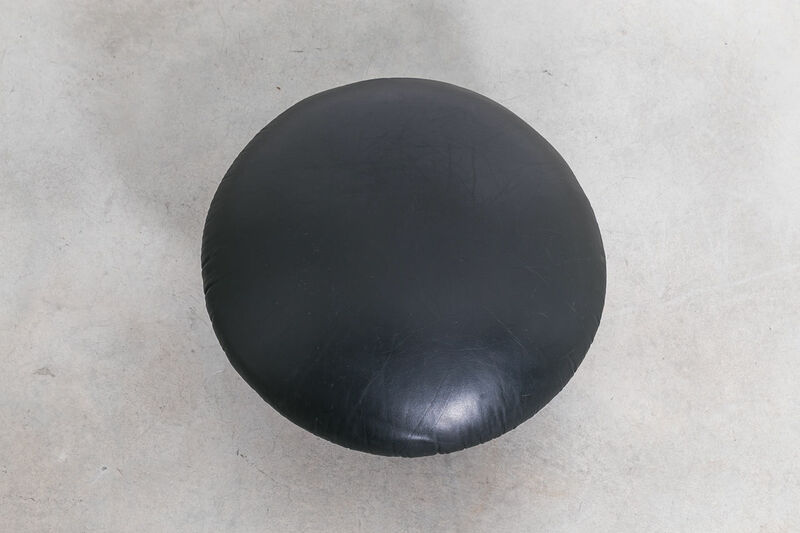 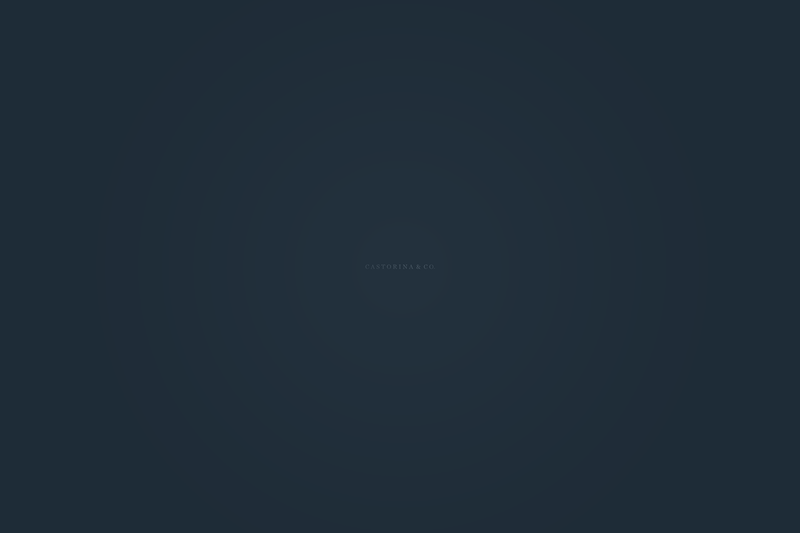 The upper shell pivots around a fixed base to achieve various sitting positions.